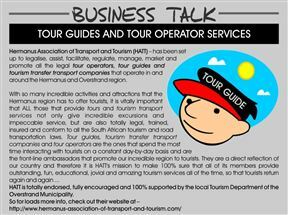 Hermanus Association of Transport and Tourism (HATT) – has been set up to legalise, assist, facilitate, regulate, manage, market and promote all the legal Tour Operators, Tour Guides and Tourism transfer transport companies that operate in and around the Hermanus and Overstrand region. 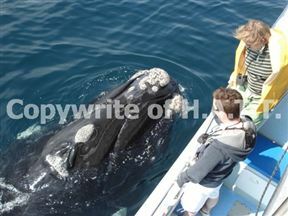 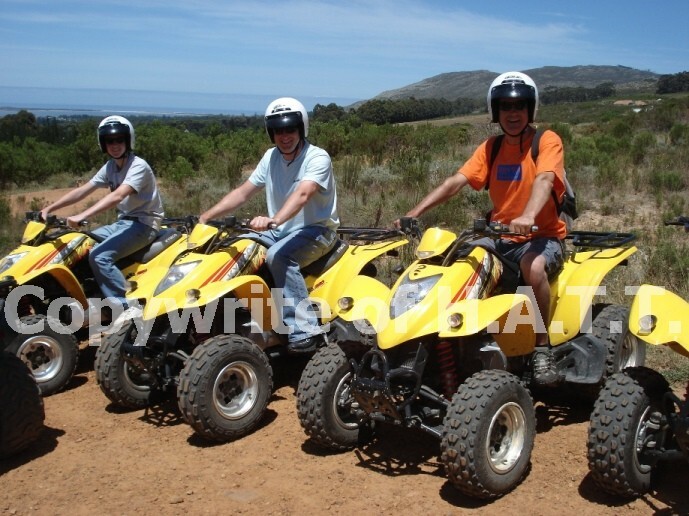 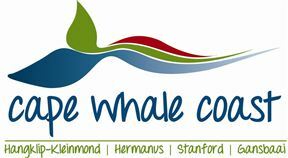 With so many incredible Activities and Attractions that the Hermanus region has to offer Tourists, it is vitally important that ALL those that provide Tours and Tourism Transport services not only give incredible excursions and impeccable service, but are also totally legal, trained, insured and conform to all the South African tourism and road transportation laws. 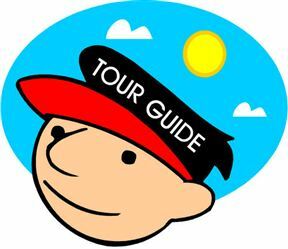 Tour Guides, Tourism Transfer transport companies and Tour Operators are the ones that spend the most time interacting with Tourists on a constant day-by-day basis and are the front line ambassadors that promote our incredible region to tourists. 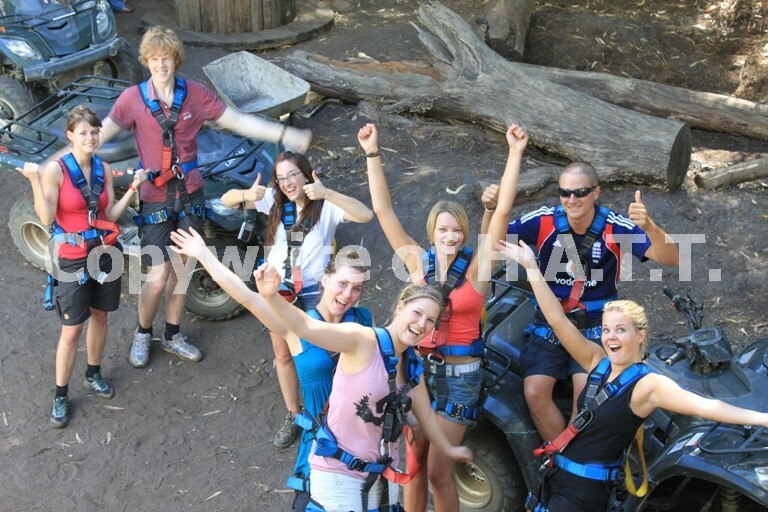 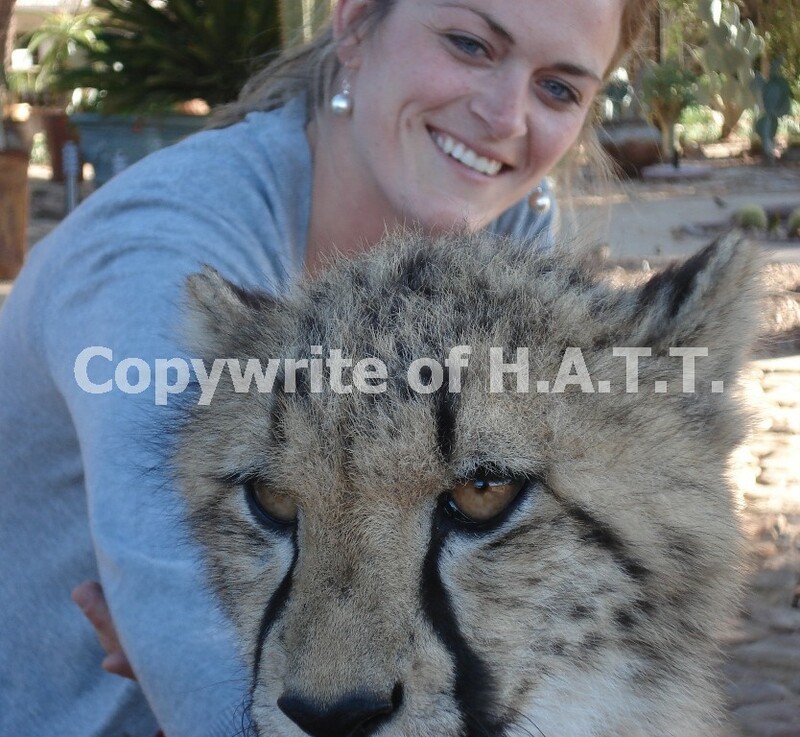 They are a direct reflection of our country and therefore it is HATTs mission to make 100% sure that all of its members provide outstanding, fun, educational, jovial and amazing tourism services all of the time, so that Tourists return again and again. 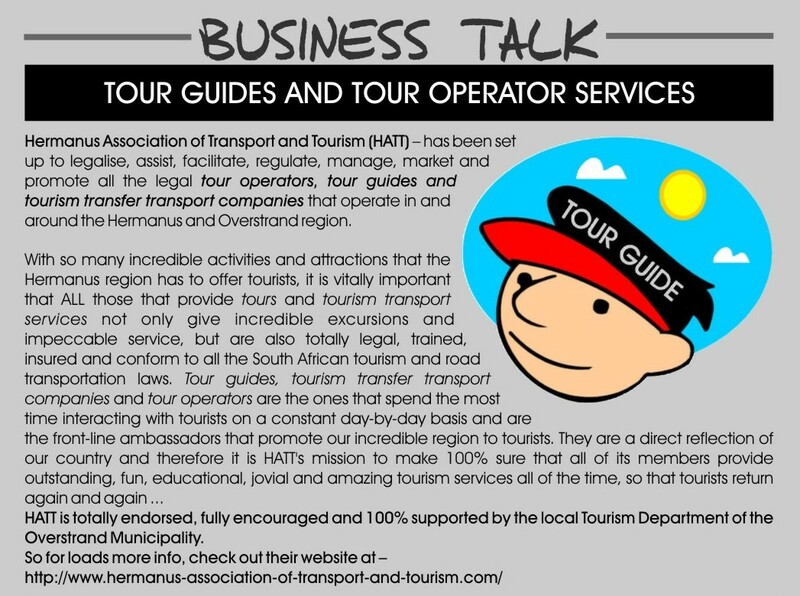 Hermanus Association of Transport and Tourism (H.A.T.T.) 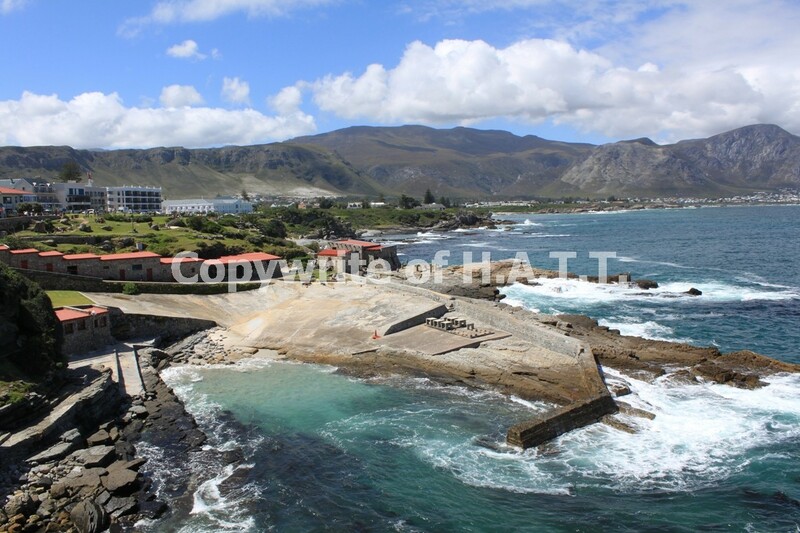 is 0.2km from the centre of Hermanus , the nearest airport 87.1km (Cape Town International Airport).